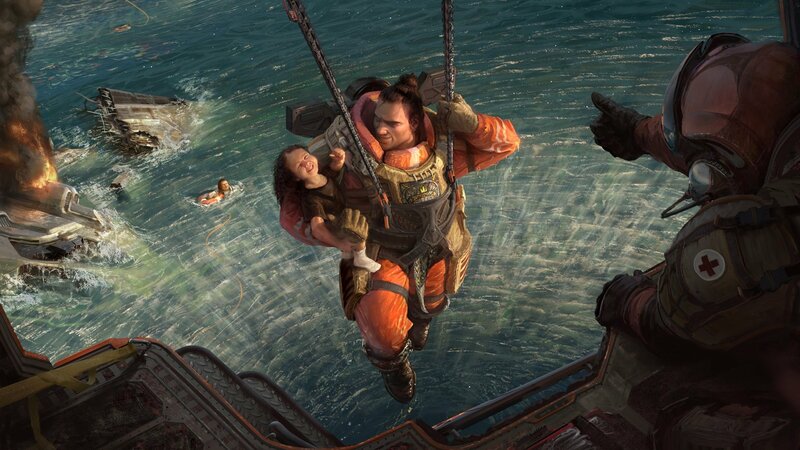 The bigger boys are the focus of Apex Legends update 1.1.1, with Respawn giving them a little help to accommodate their larger frames. Apex Legends continues to captivate battle royale audiences with its unique cast of characters and its distinct takes on the genre. Season 1 recently kicked off, but developer Respawn is just getting started and has issued a major patch to make this season of competition a little bit more interesting. Apex Legends' 1.1.1 patch is focusing on the bigger boys. There is no size shaming to be found here, as Respawn is finally dealing with the bigger hitboxes on Pathfinder, Gibraltar, and Caustic caused by their... er... bigger proportions. But that's just the beginning. Giraltar and Caustic are getting a little something extra in this patch to help them stay competitive. 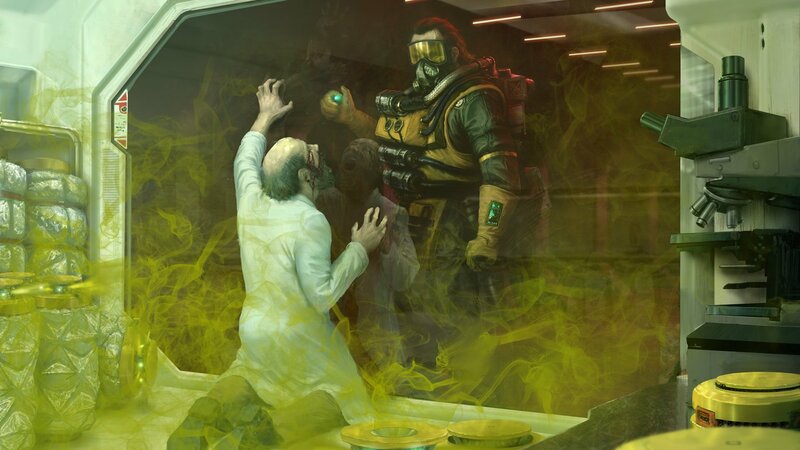 "We don't believe that hit box and character kit tuning is sufficient to bring Gibraltar and Caustic in line with their smaller competitors," Respawn Community Manager Jay "Jayfresh" Frechette said on r/ApexLegends. "Starting with Patch 1.1.1, Gibraltar and Caustic will get a new perk added to their passive - Fortified, which reduces damage taken by 10%. Over the week or two following this change, we will be watching how they perform with this additional protection and aggressively tune it if they are still underpowered relative to their size. Our goal is to ensure both Legends are viable picks by the end of this process." Those looking to get ahead on Apex Legends or for anyone who needs to make up for lost time, the time to get bonus Battle Pass XP is right now. Players can get a full bonus Battle Pass Level for their first daily Top 5 finish from now through Thursday. While that's just a short two-day window, Respawn also promises to add more opportunities for Battle Pass XP bonuses. The full patch notes can be found on r/ApexLegends. If you're just getting started on Apex Legends, be sure to check out our game guides, tips, and strategies and get yourself in the game.